Winter in Japan is a season of cold, dry weather with much of the country experiencing snowfall. It’s the perfect season for drinking hot sake, relaxing in a hot spring, and sitting beneath a heated kotatsu table, or for fun outdoor activities ranging from world-class skiing and snowboarding to snow festivals. Wintertime is also a time for eating a variety of warming dishes when the days grow chilly. 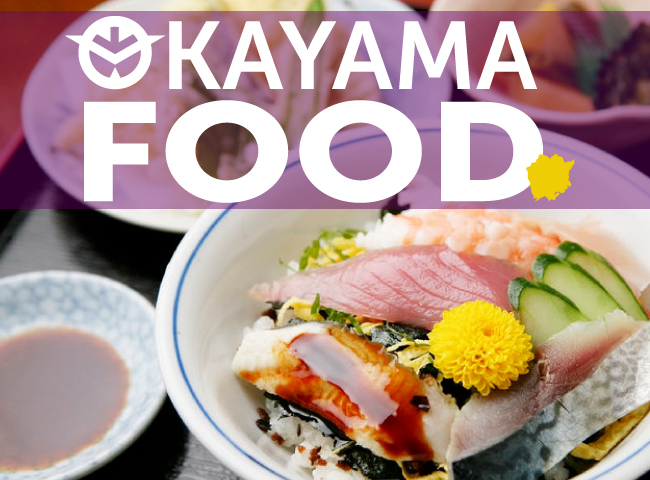 Read on to learn more about some of Japan’s most delicious foods available during the winter. Oden is the quintessential Japanese dish for when the weather turns cold. Oden is a one-pot dish of various savory goodies simmered in a soy sauce and dashi kelp broth. It has been sold at yatai street food stands since the Edo period and today can be purchased at convenience stores during the fall and winter. 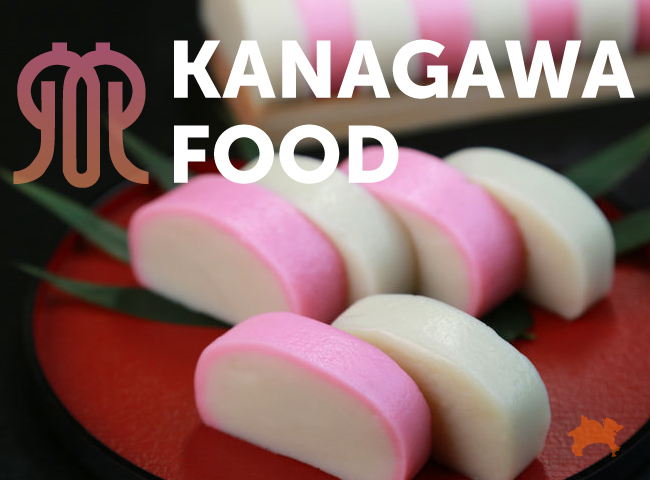 Common ingredients include chikuwa fish cake, squid balls, thick cuts of daikon radish, skewered octopus, and konnyaku yam. For many Westerners, the flavor—and somewhat fishy scent—of oden can be something of an acquired taste, but once you get used to it, you are likely to find yourself craving this Japanese winter food the next time the weather turns cold. 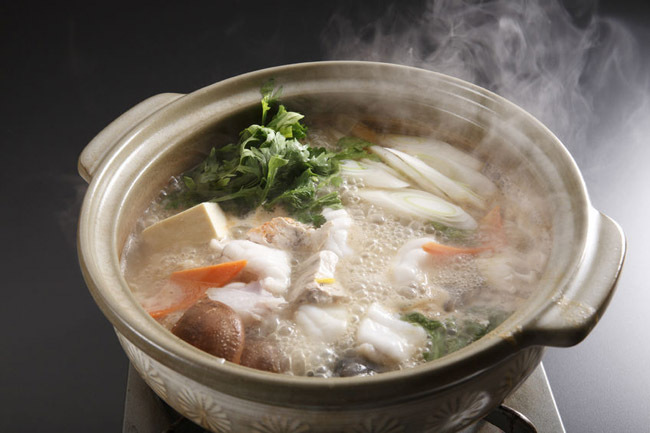 Nabe is a traditional hot pot dish of broth, vegetables, and meat or seafood cooked together in an earthenware vessel. The dish is a classic Japanese comfort food, and has been eaten in Japan for as long as earthenware cookware has existed. 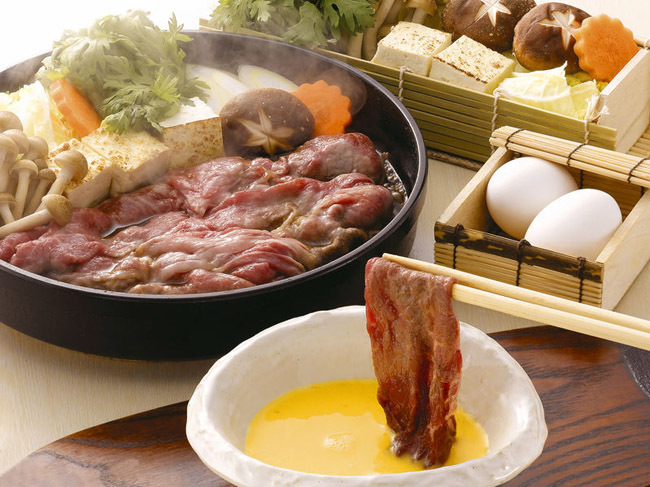 There are a number of different types of nabe made with local ingredients that vary by region. Some famous varieties include kani nabe (crab hot pot), which is often eaten in the winter, and the protein-filled chanko nabe eaten by sumo wrestlers. 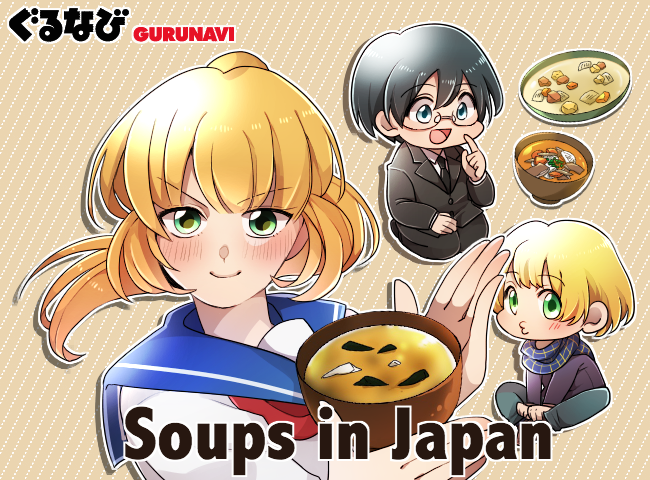 Okayu and zosui are two types of hearty Japanese porridge made with rice and water or broth. To make okayu, the water ratio for cooking rice is increased until it becomes a thick runny soup. 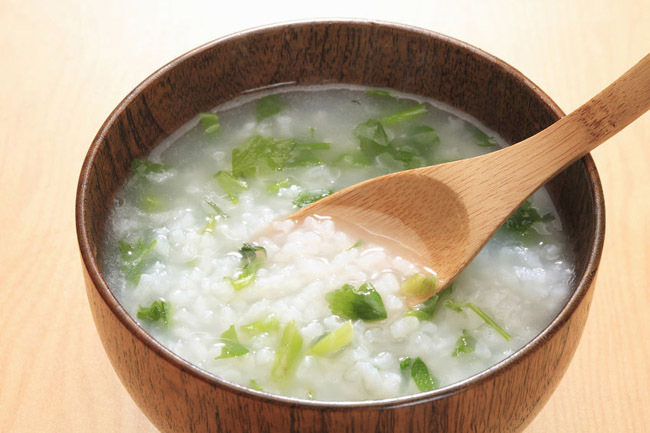 Condiments such as chopped scallions, soy sauce, and pickled umeboshi plum can be added to garnish the porridge. Zosui is a similar dish made when eating Japanese hot pot. 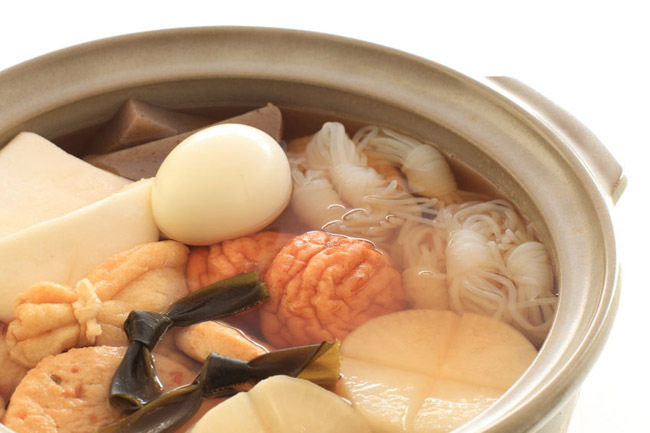 Once the main ingredients of the hot pot have been eaten, cooked rice and beaten egg can be added to make a porridge infused with the rich flavors of the nabe broth. 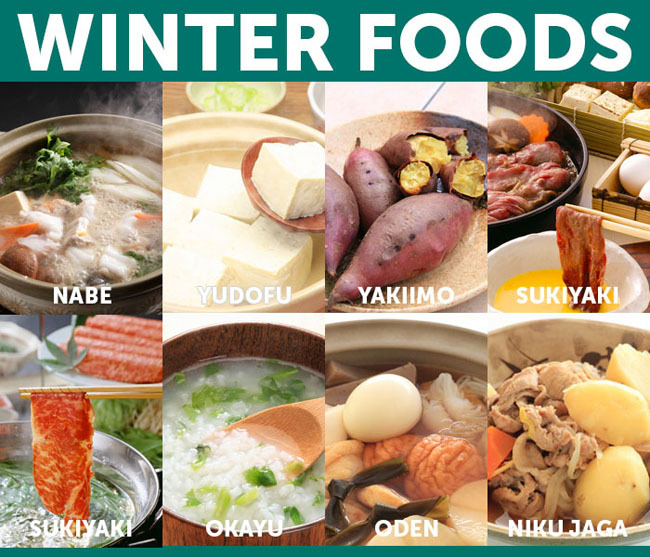 Both are popular dishes during winter in Japan. 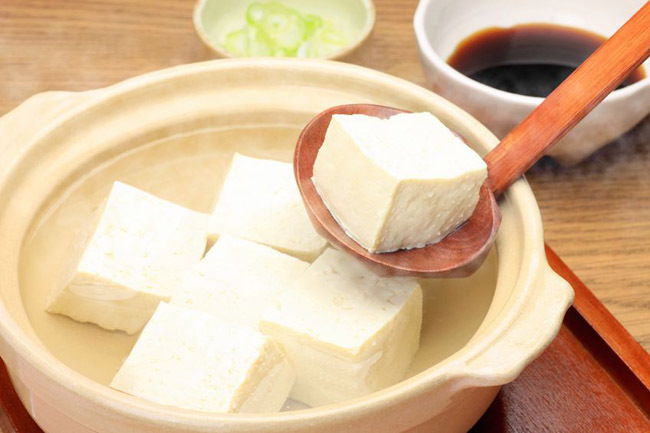 Yudofu is a simple dish of silken tofu gently simmered in kombu-flavored dashi broth. The cooked tofu is eaten with condiments such as ponzu citrus dressing and sliced green onion, or soy sauce and freshly grated wasabi. The dish originated in Kyoto, where it was traditionally enjoyed by Buddhist monks as part of their vegan cuisine called “shojin-ryori”. Due to the simplicity of this dish, yudofu demands only the freshest tofu so that the sweet and creamy flavor of high-quality soybeans stands out. 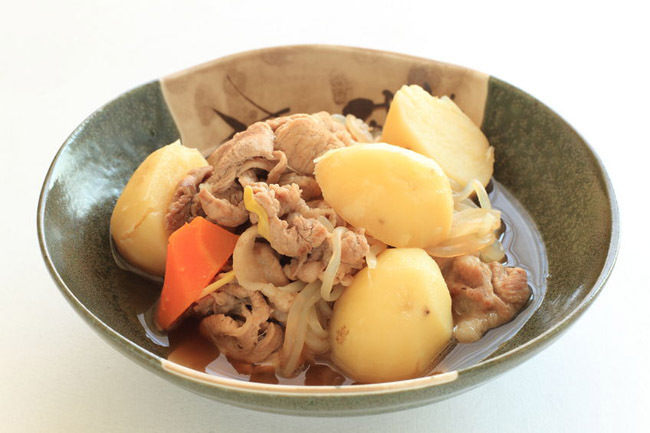 Nikujaga is a type of Japanese comfort food made with potatoes and meat braised in liquid, typically beef in the Kansai region of western Japan and pork in the Kanto area to the east. The dish is widely associated with home cooking, especially “ofukuro no aji” or “Mom’s home cooking”. It was created in the 1800’s as a dish that emulated western-style stews, and is often served as part of a larger meal of rice, soup, and side dishes or packed into a bento box for lunch. Yakiimo, or roasted sweet potato, is a common sight during winter in Japan. 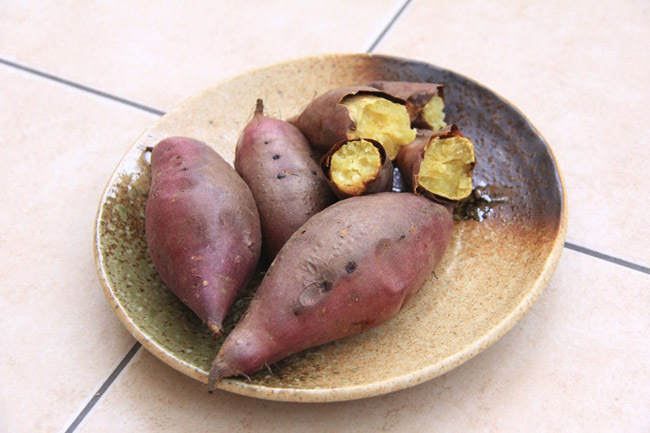 Japanese sweet potatoes have a reddish skin and golden flesh, and they are cooked slowly at a low temperature until the center becomes tender. Yakiimo is typically sold by street vendors who travel around peddling their wares by truck, on which hot stones are used to keep the roasted sweet potatoes warm. Sukiyaki is a favorite hot pot dish of tender beef, vegetables, and sweet soy sauce broth cooked in a cast iron pot. 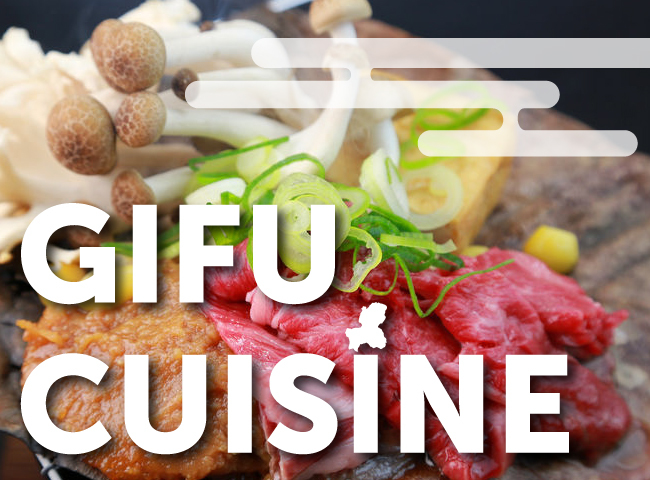 The meat is stir fried in suet (beef fat) before other ingredients are added such as Japanese leek, grilled tofu, shiitake mushroom, and shirataki noodles. While sukiyaki can be made on a budget, high-end versions include premium wagyu beef that’s richly marbled for a more decadent flavor. The cooked beef and other ingredients are dipped into beaten raw egg as they are eaten to create a creamy sauce. 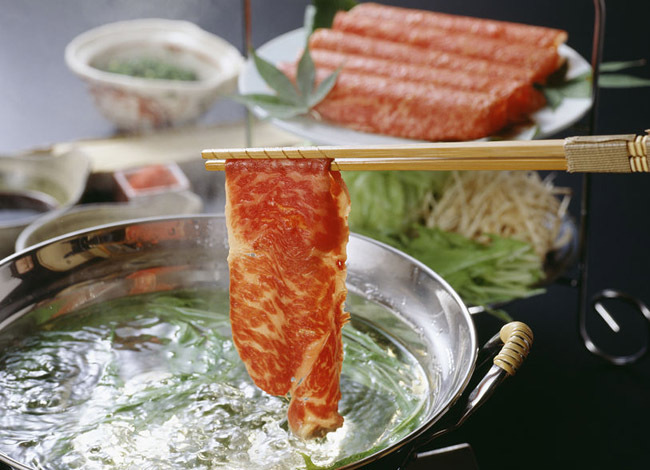 Shabu shabu is another style of Japanese hot pot that’s popular during winter in Japan. It’s usually made with a simple broth of hot water and kombu seaweed, as well as beef or pork, tofu, and vegetables like onion, carrot, napa cabbage, chrysanthemum greens, and mushrooms. 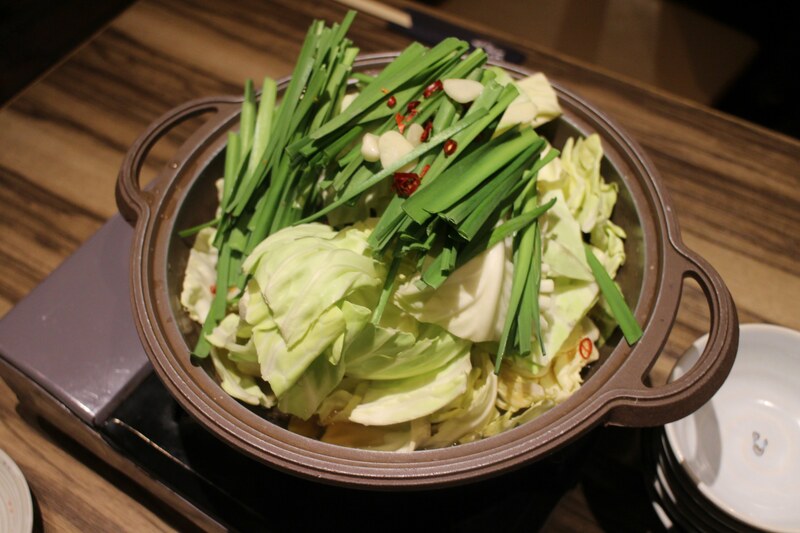 Unlike other types of nabe where everything is cooked together in one pot before serving, the ingredients for shabu shabu are cut into individual pieces and cooked fondue style, bite-by-bite, with the meat and vegetables lightly swished in broth just before eating. The dish actually gets its name from the onomatopoeia “shabu shabu”, meaning “swish, swish” in Japanese. The cooked ingredients are then dipped into ponzu citrus sauce or creamy sesame sauce and eaten. 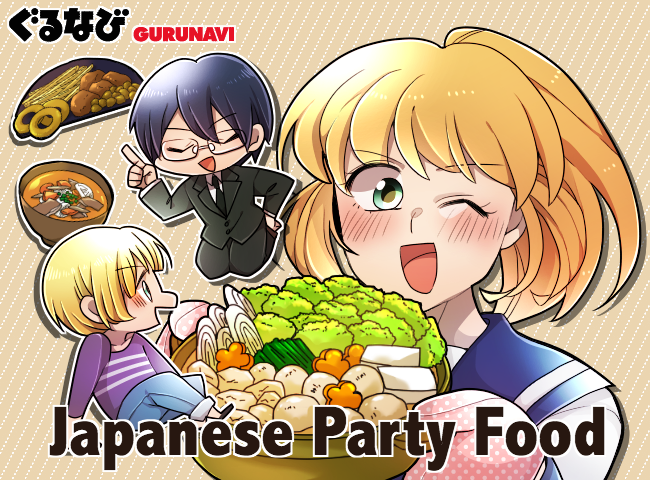 In Japan, the food and seasons go hand in hand, so it’s no surprise that winter is the time for enjoying steaming hot pot dishes, flavorful porridges, and piping hot potatoes. After a day out in the cold, nothing beats coming inside and enjoying delicious Japanese winter foods. 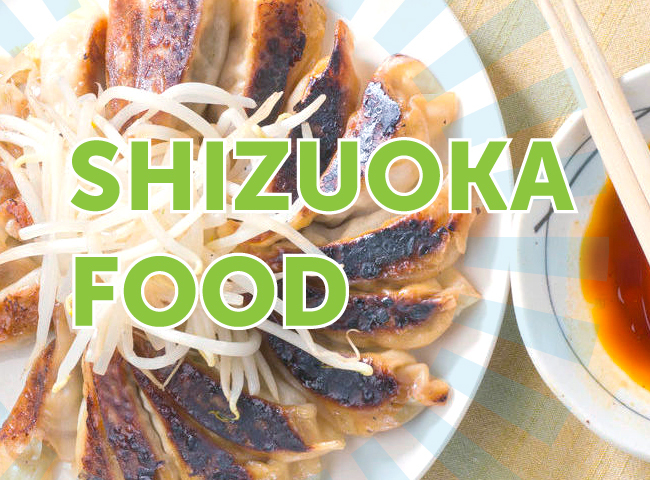 Be sure to try one of these hearty winter dishes on your next trip to Japan.